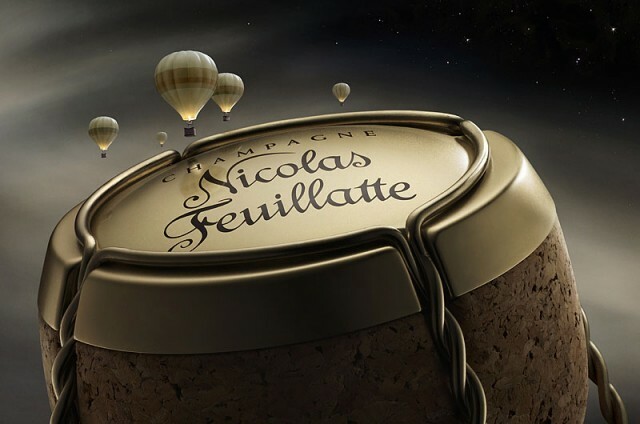 Champagne Nicolas Feuillatte has signed a new distribution deal in the UK, appointing Castelnau Wine Agencies to represent it and develop its on-trade presence. It is the first time that two major Champagne co-operatives have decided to work together in this way – Castelnau Wine Agencies was formed when Patriarche Wine Agencies was acquired by Cooperative Régionale des Vins de Champagne – the makers of Castelnau – in 2013. Nicolas Feuillatte recently launched a new range of six wines aimed at the on-trade and it is keen to build its business in the UK restaurant and bar scene which accounts for 40% of total Champagne sales in the country. Nicolas Feuillatte’s managing director, Christophe Juarez, said: “We hope to build good on-trade distribution thanks to the dedication and expertise of both our companies. I sincerely believe that CWA can take Champagne Nicolas Feuillatte to the next level as far as awareness and market presence are concerned.